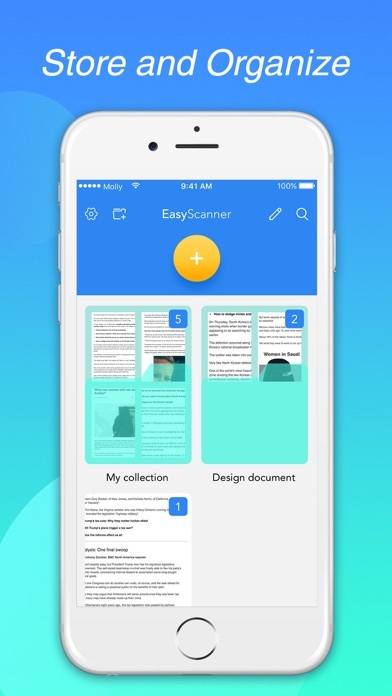 Easy Scanner - the most easy and helpful app for quickly scanning and saving a digital version of a paper document. 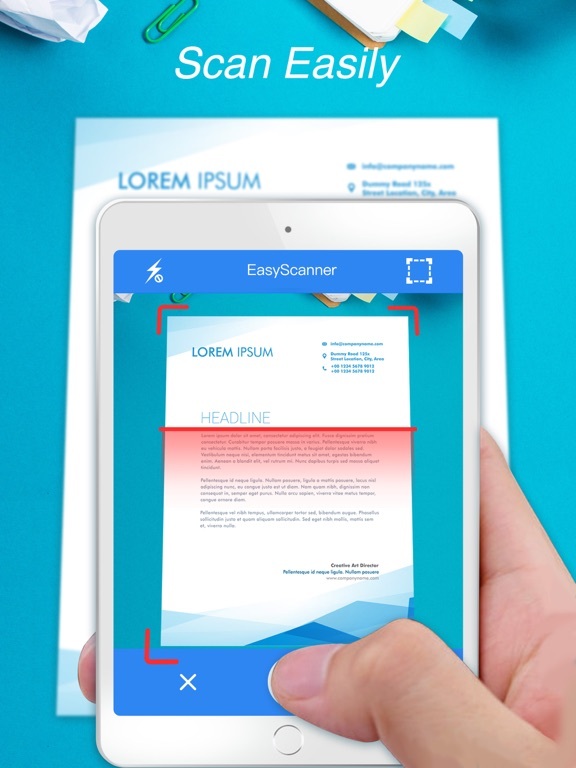 Using EasyScanner you can instantly scan and print any printed , written or graphic material. 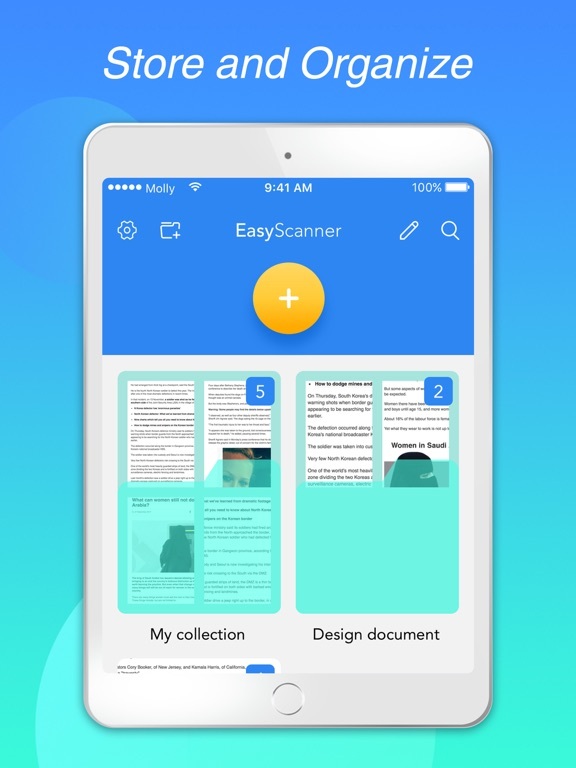 Share, email and upload your perfect scans. 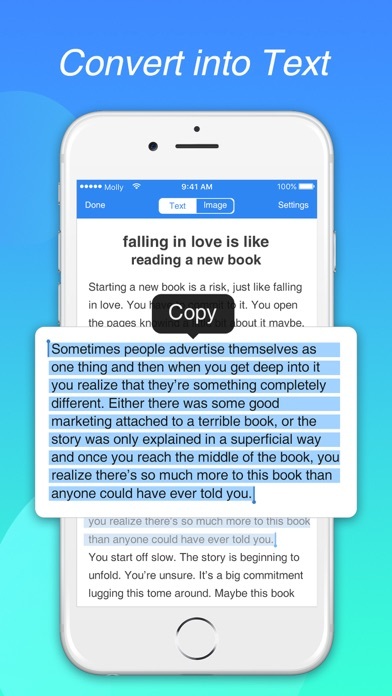 Use OCR to convert any scan into a text. open this app and scan with a camera or choose photos from Camera Roll. You can scan as many pages as you want! Documents, photos, pictures, receipts, checks, agreement. OCR means Optical Character Recognition. 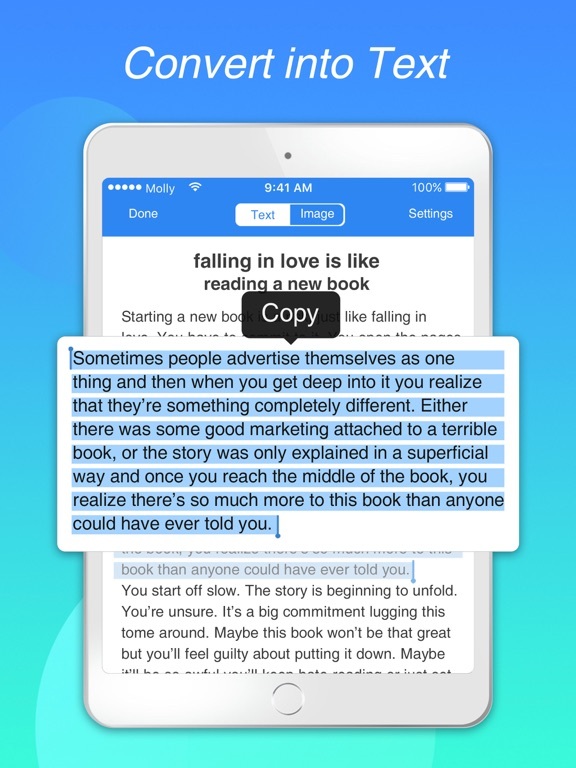 CONVERT your scans into editable text with OCR that can be selected and copied. 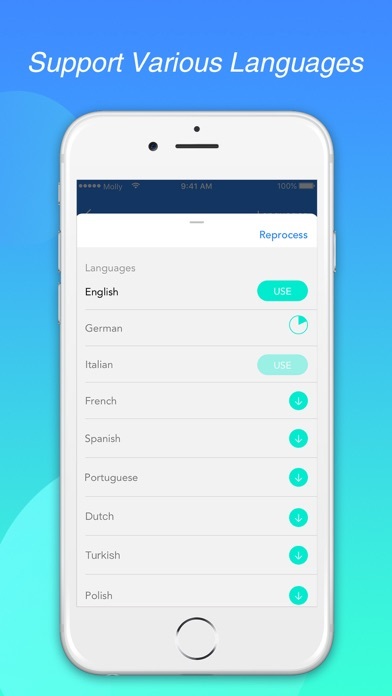 It support various languages,English, Spanish, Turkish, Russian, French, Italian, German, Dutch, Swedish, Polish, Norwegian, Japanese and Portuguese. 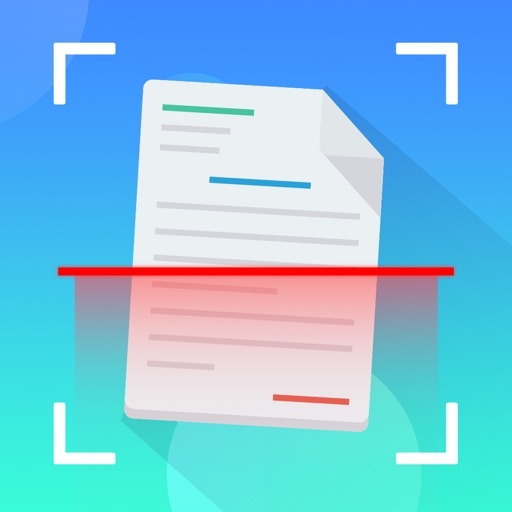 Upload your scans to Dropbox, Evernote, Google Drive, Box and more by single tap on “Copy to” button (make sure the third-party app you are sharing to has been installed on your device). 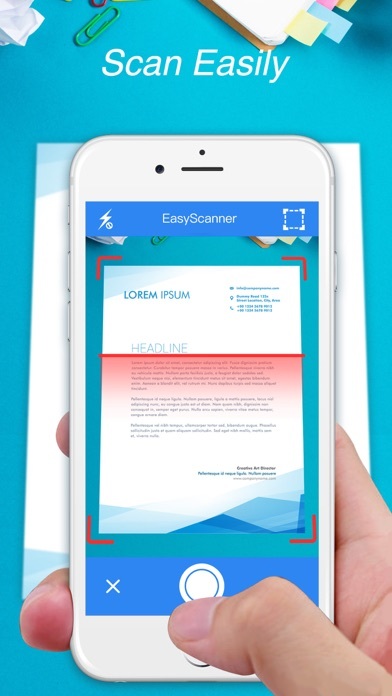 Share your scans separately or send a number of files in one PDF file via Mail, iMessage or simply save to Photos. 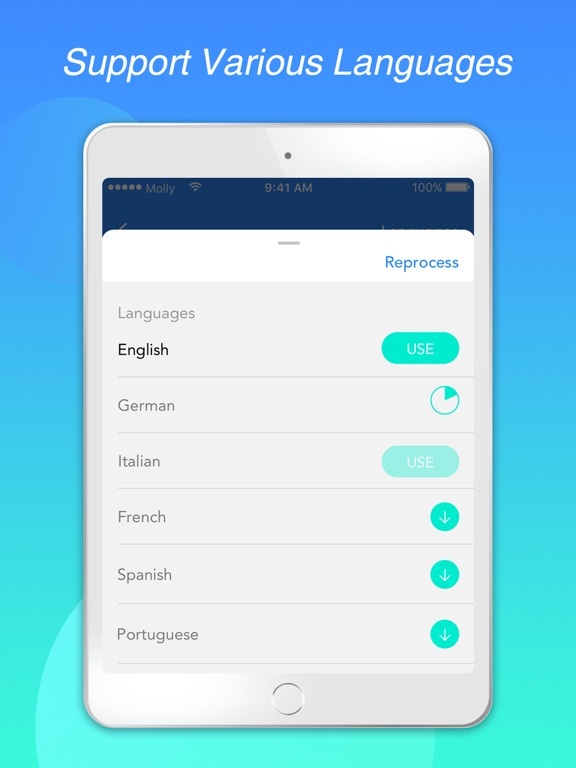 - You can use the scanning service supported by more than 10 languages(every week new language will be made available) with no ads.